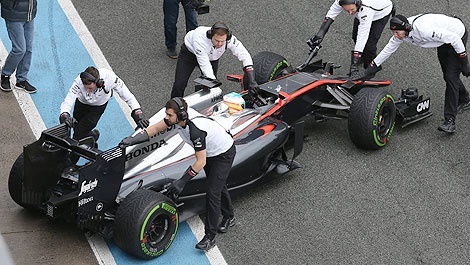 I vividly remember when Honda in F1 was recognized as a real force to be reckoned with. 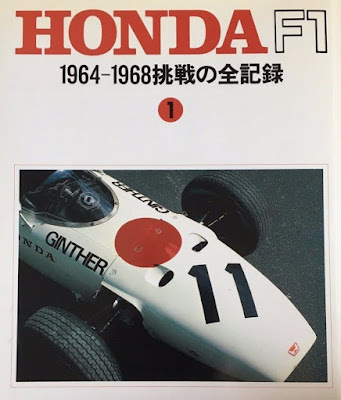 I was too young to see Ronnie Bucknam and Richie Ginther race for the upstart Japanese team, and claim points with the original Honda F1 car. 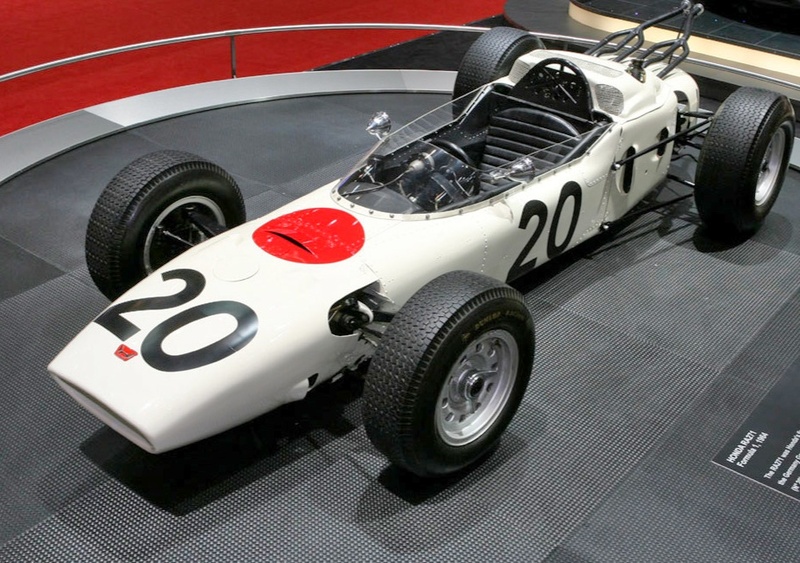 Honda designed and built its own chassis, along with its powerful home-grown engine. Richie Ginther driving the Honda RA272, scored a win in just its second year, in Mexico, powered by the mighty RA271E V12 cylinder 1.5L engine! The engine was transversely-mounted and compared to its competitors, often blasted away from the standing start. It produced 230hp at 13,000rpm. Honda led the Mexican GP from start to finish, making it the first Japanese brand ever to win a Formula 1 Grand Prix. Then came the glory years. 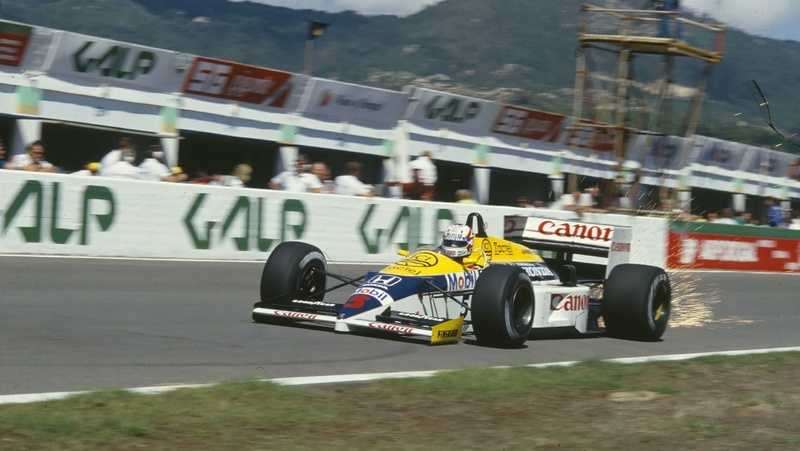 First with Williams (23 wins between 1983-87), and then with McLaren. 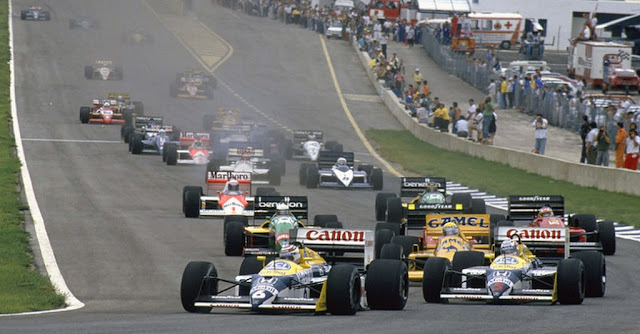 Keke Rosberg, and then Nigel Mansell put the F1 world on notice; and then came wins from 1988 onwards with McLaren-Hondas driven by Alain Prost and the late, great Ayrton Senna. 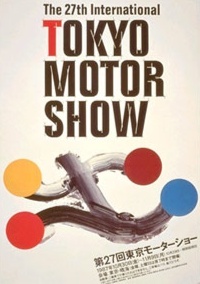 I attended the 1987 Tokyo Motor Show, and on Press Day, stopped by the Honda Racing display, checking out the Frank Dernie-designed Williams FW11 chassis, and the latest 1.5L RA167-E V6 engine. I was virtually alone at the time, and was approached by a Honda Executive and we discussed Formula One. The executive turned out to be one of the designers of the original RA272 1964 F1 car, and we discussed where the ideas and conception for the 1964 design had emanated. He confided that Lola's Derrick White had provided valuable guidance, but it was all-Honda. He sighed, and said that the facts were that you either build your own unique chassis; you could ‘copy’ someone else’s; or you ‘buy’ a chassis design from a British F1 specialist. He said Honda had decided that Williams could provide the perfect test bed, and race chassis, and Honda could just concentrate on what it did best – engines. He then introduced me to the Head of Honda F1’s engine team Yoshitoshi Sakurai (right), and despite his limited English, I could recognise ‘a driving force’ when I saw one. Sakurai was the man who designed the championship-winning RA167E engine for 1987! The 1987 F1 season turned out very well for Honda, resulting in 23 wins and 19 pole positions! 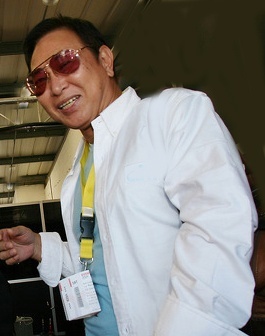 As an engine supplier Honda went on to win both 1988 and 1992 Australian Grands Prix. Honda-powered cars won 71 Grands Prix by the end of the 1992 season, 69 of them as an engine supplier between 1983 and 1992. Williams had 23 wins (75 races) and Lotus 2 wins (32 races) while McLaren gave the Japanese company 44 wins from 80 starts with the team. However, since Honda’s return to F1 in 2015, it has been a dismal period for the mighty Japanese company. Failure after failure of its engines has led to the ignominious position as the laughing stock of F1. 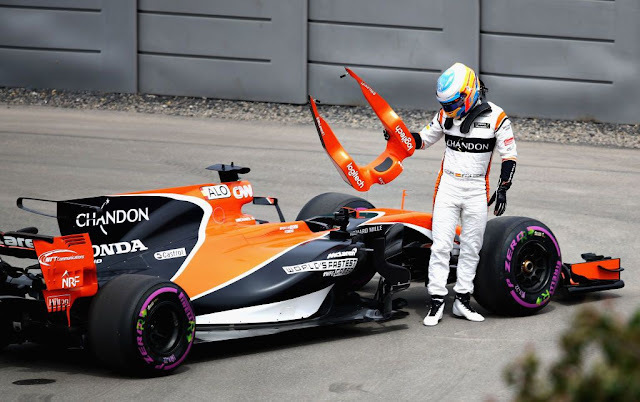 Honda cites the complexity of the twin hybrid design in the current formula, and that it had started well after teams like Mercedes, Ferrari and Renault, which had built up both experience, and thus reliable performance. It is a sad indictment on the image of a company which for decades has been highly-respected for the quality, innovation and brilliance of its engine designs – not forgetting its many victories in motorcycle events, and touring and sports cars. Now that Honda has signed on with Red Bull for 2019, there is even greater pressure on Honda to deliver! It’s not too dramatic to say that next year will be make or break for Honda. The team management bravely says it is confident its engines will be competitive, powerful, fast and reliable from the get-go – but that prediction will have to wait to be carefully evaluated, only after winter testing begins next year in Spain. Personally, I dearly want to see Honda return to the F1 winners' circle again. I have so much admiration for this wonderful company started by Siochiro Honda, a man respected by everyone in the automotive world.